Our Big Brothers and Big Sisters come from diverse backgrounds just like our Littles. They are regular people, just like you. You don’t need any special degrees or job skills. You just have to want to positively impact a young person. 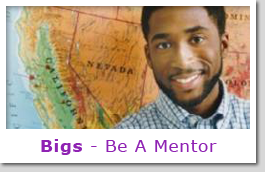 Role models come in all shapes and sizes, and you could be a perfect fit! When can I see my Little Brother or Little Sister? As a team, you decide together what you want to do and then your Little gets parent approval. We recommend that you keep a consistent schedule of outings and get together on a regular basis. 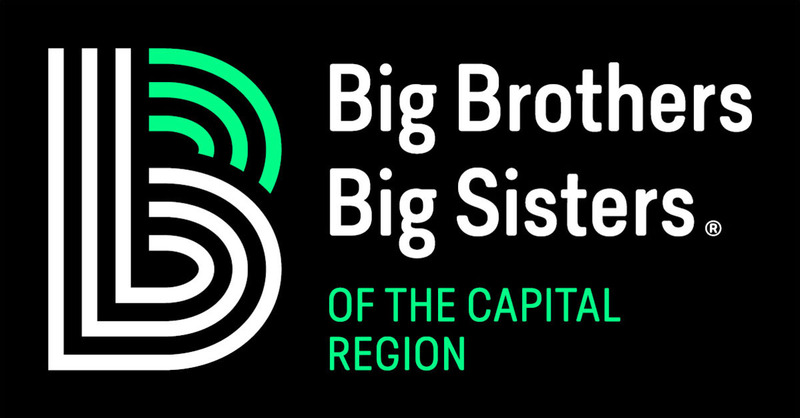 Big Brothers Big Sisters of the Capital Region will provide more guidance on this. Until your relationship is established the outings will also depend on the comfort level of your Little’s parents, your Little and you. The quality of time invested with your Little is more important than the amount of money you spend. That’s why we don’t encourage spending a lot of money on your outings. The goal of the relationship is to help her see the world through a different lens so you can inspire her to become something she never thought possible. 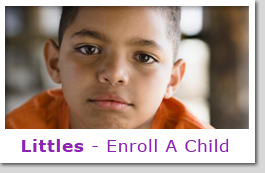 If you are going to spend money, we encourage you to seek out low-cost activities, especially in the beginning. Play a game together, or share that pizza that you were going to have for lunch anyway. 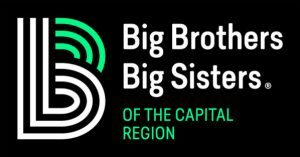 Big Brothers Big Sisters of the Capital Region offer donor-supported group activities that are a great way to meet other Bigs and Littles. As a Big Brother or Big Sister, you may also receive notices for free tickets to cultural and sports activities for you both to enjoy. In the beginning it’s important for you and your Little Brother or Little Sister to get to know each other. This can happen best on a one-to-one basis. However, over time it’s also valuable for your Little to get to know the people who are important to you. Just keep in mind that if you’re spending lots of time with others, your Little may begin to feel jealous or neglected. The main focus is the friendship you develop with your Little and the impact you have on her life. 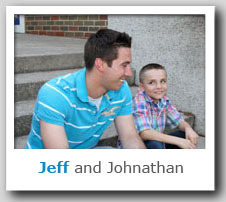 Once you are matched with your Little Brother or Little Sister, a Match Support Specialist from the agency will be in regular contact with you to provide assistance and give feedback. Any time you are unsure about what to do or how to handle a situation, you will have a Match Support Specialist there to help. They’ll help you with ideas for activities, guidance for handling possible difficult situations, and feedback on how you are making a difference.